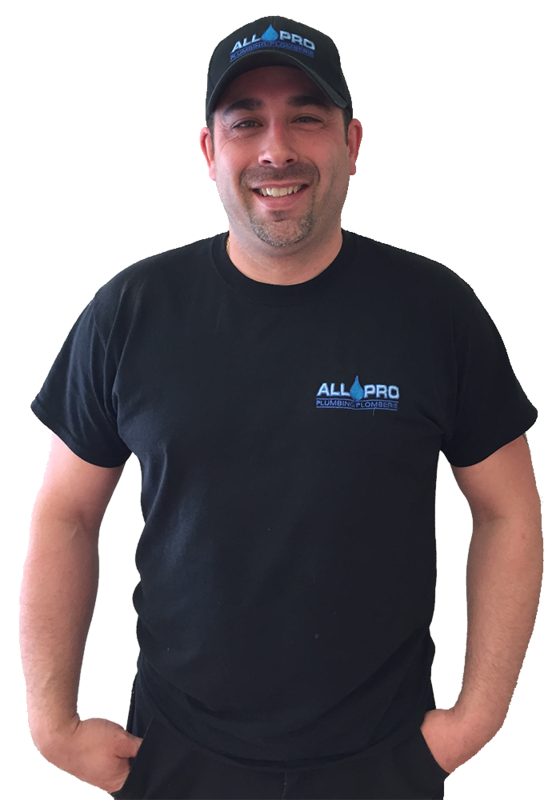 Whether you’re a home owner or a business, Steve is the Moncton Plumber with the tools to fix your plumbing issues. From leaks to pipes and everything in between. Leaky toilet? Burst water pipe?